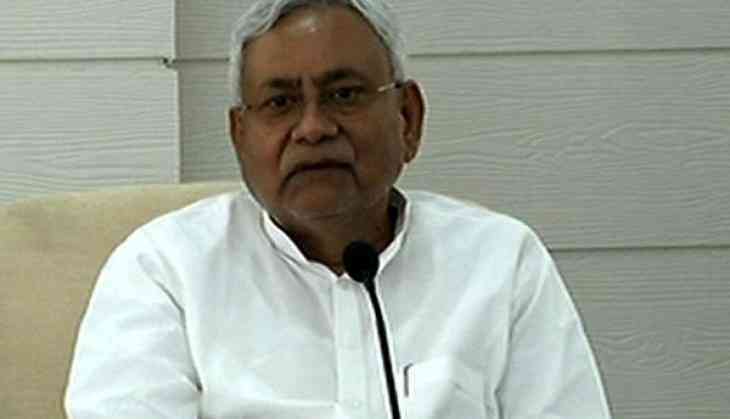 Bihar Chief Minister Nitish Kumar was admitted to the AIIMS here for a health checkup on Tuesday, a source at the hospital said. Kumar was admitted to the private ward of the All India Institutes of Medical Sciences (AIIMS) around 8.30 am, the source said. The chief minister was admitted to the hospital with complaints of fever and problems in his eyes and knees. The exact diagnosis is yet to be known, the source said. Ajay Devgn to be seen in a never seen before avatar in Luv Ranjan's next film De De Pyaar De! READ NEXT >> Ajay Devgn to be seen in a never seen before avatar in Luv Ranjan's next film De De Pyaar De!